Gentle Yoga is a softer approach for those exploring yoga. You will feel energised whilst working slowly and mindfully. Gentle yoga sequences, also referred to as Somatic Movement Flows, are practised in a friendly and supportive atmosphere. You will meet like-minded yogis to encourage you on your journey. With Gentle Yoga we all gain benefits but have different starting points. 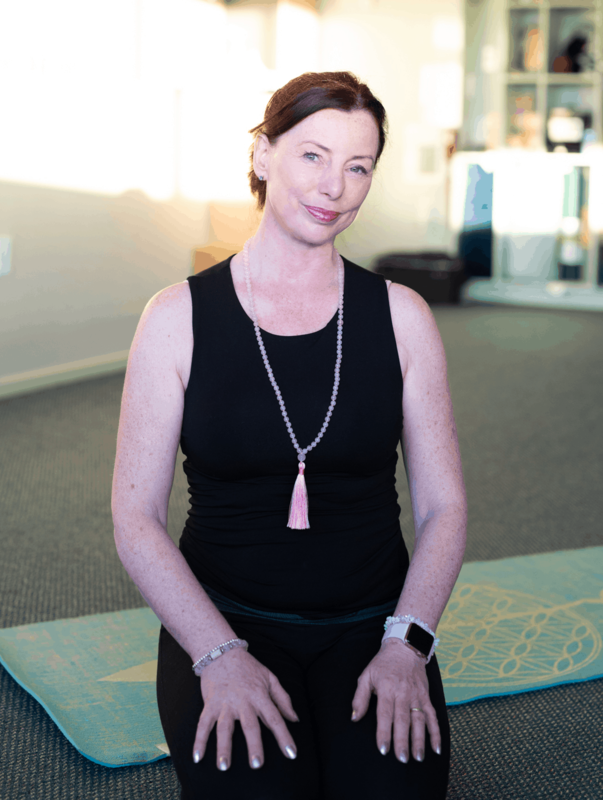 We work slowly and mindfully moving our joints using a series of freeing postures, easing our body ready for the various yoga asanas or postures. Modifications may be suggested and you work at your own level. You will find adapted and moderate traditional yoga poses can help ease joints and bring peace of mind.